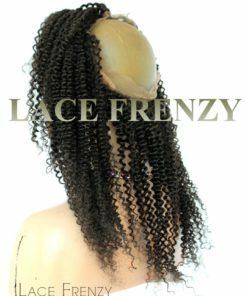 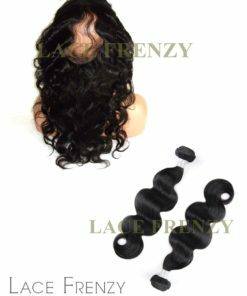 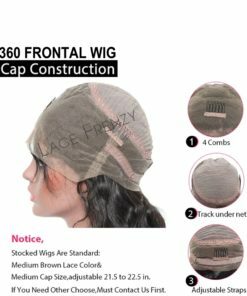 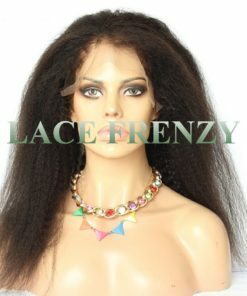 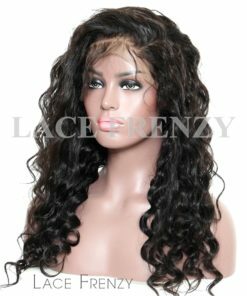 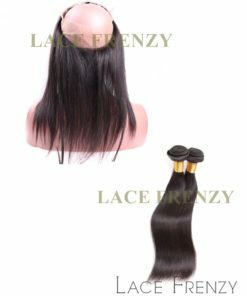 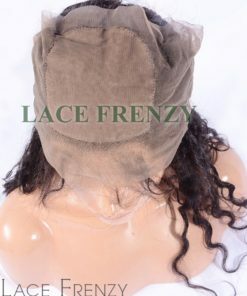 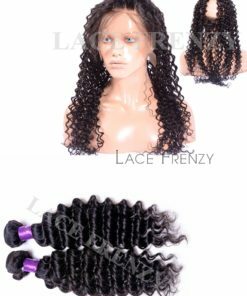 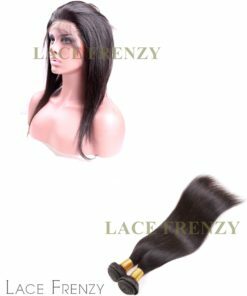 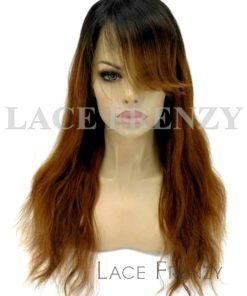 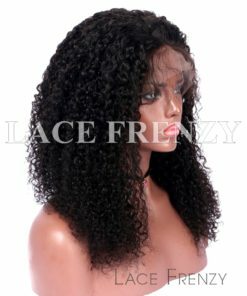 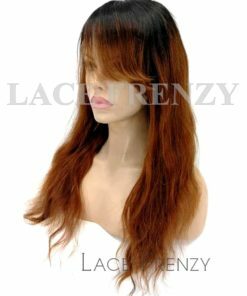 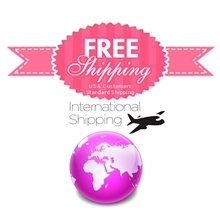 Lace Frenzy Wigs collection of Lace Frontals and Top Closures are all made of 100% Premium Quality Remy / Virgin Human Hair – Brazilian Virgin Hair, Peruvian Virgin Hair, Mongolian Virgin Hair, European Virgin Hair, Malaysian Virgin Hair and Chinese Hair. 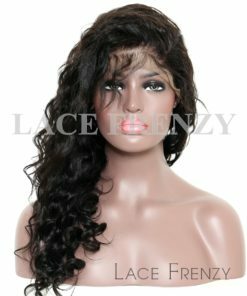 Grade 7A Human Hair, Hidden knots , Hand-tied for durability with less shedding and tangle free. 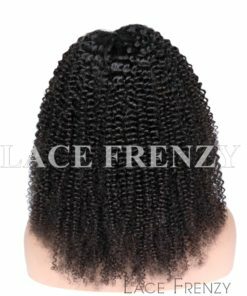 Most are freestyle so parting is versatile in any direction. 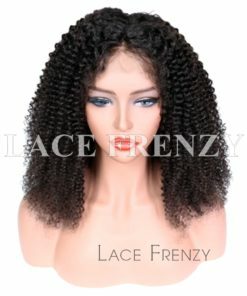 Made with premium invisible lace that creates a flawless and invisible hairline even when wet and pulled back. 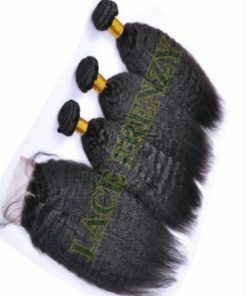 Hand-made for the highest quality. 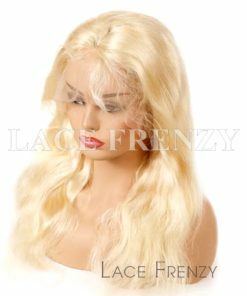 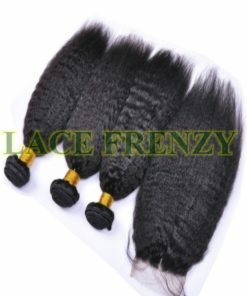 Our Lace Frontals and Top closures comes in selective sizes from 13×4 inches , 13×6 inches and the new 360 lace frontals. 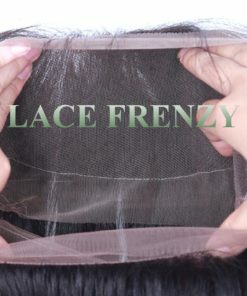 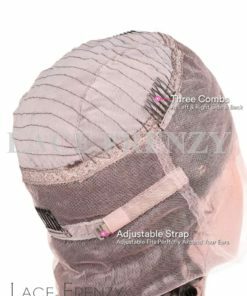 Our top closures are sized from 2×4 inches, 3.5×4 inches we carry both lace top closures and silk top closures, made from the finest and undetectable swiss lace. 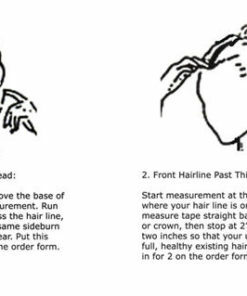 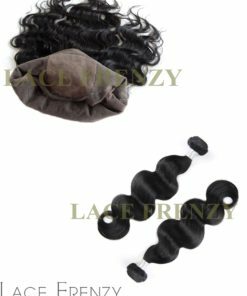 These Lace Frontals and Top Closures are available in different hair textures and hair lengths.